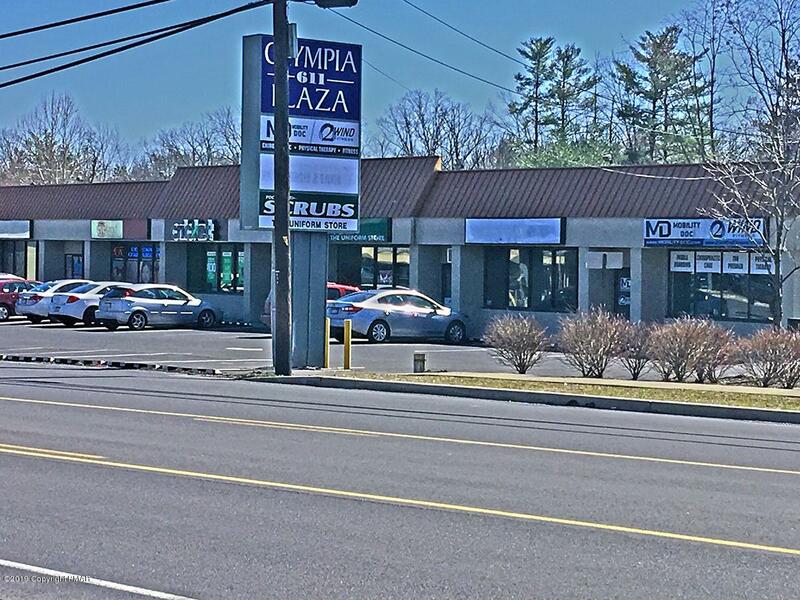 Retail space for lease in Stroudsburg. The end-cap space is 1,500 square feet with an open floorplan. 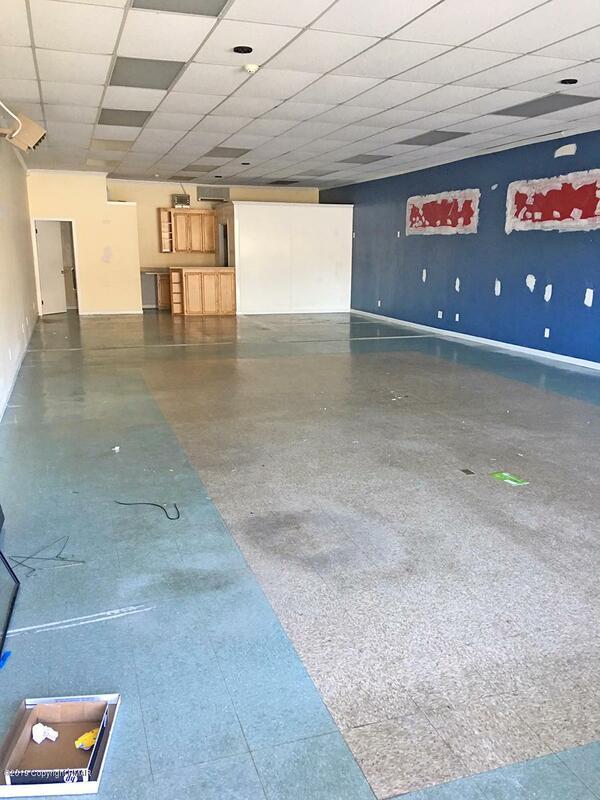 Adjacent space can be vacated to accommodate a 3,000 square foot need. Olympia Plaza is a 17,250 square foot strip center that includes professional offices and retailers. Tenant responsible for utilities and proration of snow removal. High traffic corridor with 16,097 ADT along Route 611. 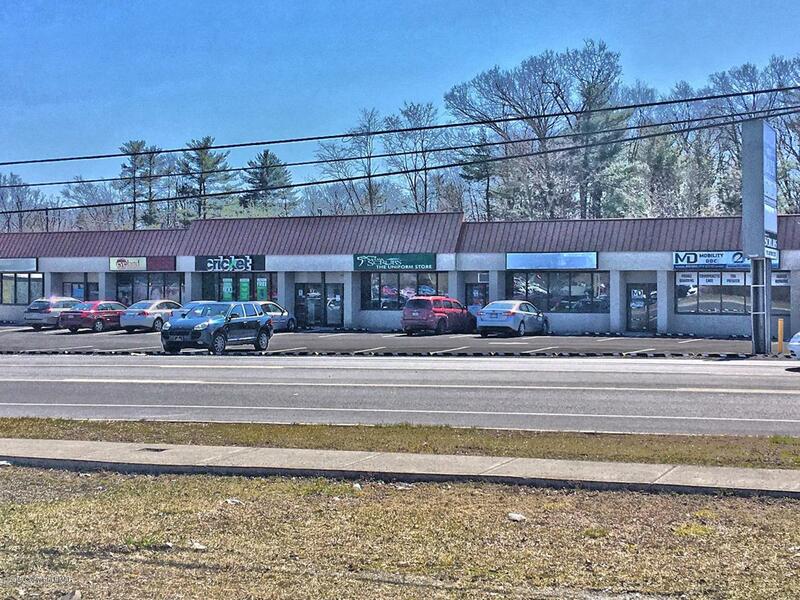 Nearby businesses include Target, Home Depot, Pier One, and Staples.